I didn't realise that this would go up 3 days after my dry shampoo face off but I hope you don't mind, this is one I have been very excited about. The packaging for Hourglass is obviously more luxurious and appealing. Much prettier than a plain black palette, and it should be for the price. But it still does the same thing as the Makeup Revolution. Both are great to travel with as you have a all over setting powder, a subtle highlight which can be built up for a bit more of a pop, and there is a really pretty bronze tone to warm up the skin. 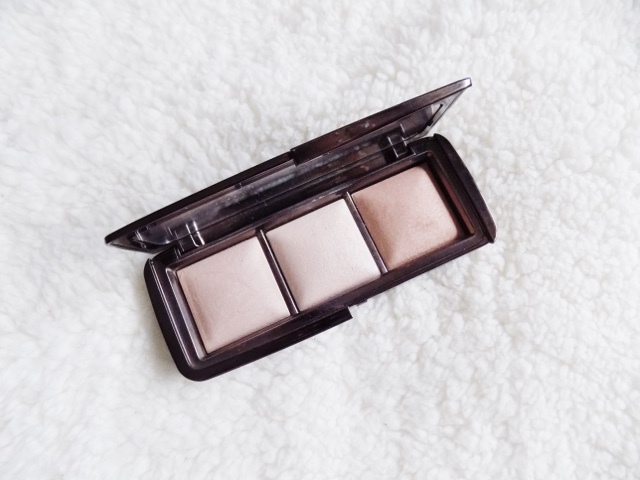 The Hourglass Ambient Lighting Powders are so luxurious. They apply flawlessly, not a hint of powdery, cakey-ness at all as it's barely detectable on the skin. These powders were designed to capture, diffuse and soften the way light is reflected off the skin and with their silky soft formula, (and the hefty price tag, £56) they are the best face powders I have ever used. The shades in this palette are Dim Light, Incandescent Light (limited edition to this palette) and Radiant Light. The effect, a brighter appearance to your skin, imperfections like pores and wrinkles are concealed, suitable for all skin types, and can be used as all over face powders, or a subtle highlight. Universal powders are what the beauty world asked for and these are the answer to flawless complexions. I've done a review here if you would like to see my full thoughts on this product. Sleek black packaging with a big mirror and a great price. 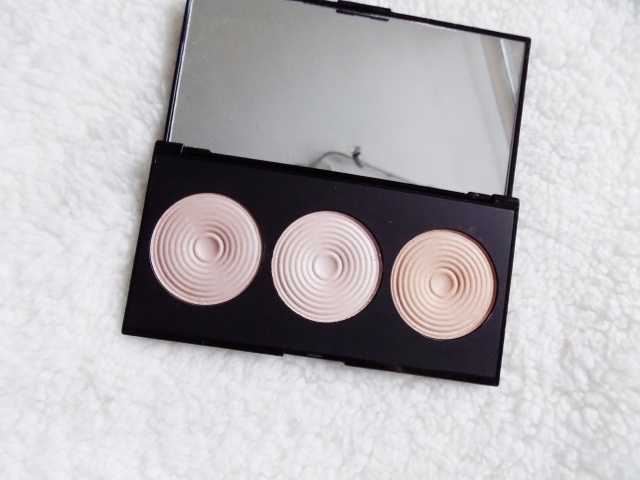 This is a great trio for giving a beautiful glow to the skin and the shade range is identical to the Hourglass ALP. Coming in at only £8, these three powders give an instant radiance, but nothing too in your face, there's a soft and natural look to the skin. The shades are Breathe, Exhale, Glow which are absolutely beautiful. Breathe is a dupe for Dim Light - a soft, versatile product that is a great setting powder. Exhale is a lighter cream shade which is a really great highlighter. The perfect alternative for the limited edition Incandescent Light. Finally is Glow, the more bronzey toned powder. 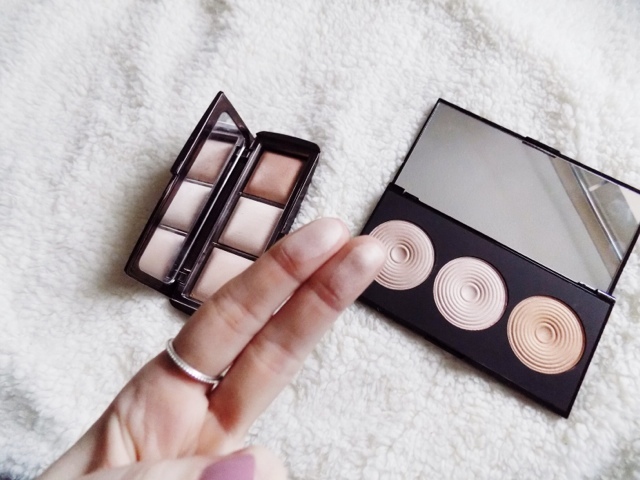 Great for a strobing kind of look, a light bronzer, perfect for creating a bronze glow in the Autumn and Winter, or for a summer glow. These are radiant light illuminators and they are fantastic. They are so difficult to photograph where you can actually see them and this is the only way and it's still not perfect, so being able to show you when on the face is impossible so I thought I would skip the disappointed sob of failure. But as you can see, when swatched on the finger, they the powders are identical and I don't think you would know the difference if I hadn't put the names and orientation. Could have been interesting. I love using either the Look Good Feel Better Powder Brush or the Real Techniques Duo Fibre Brush to apply face powders as they give the perfect, light dusting so there's no oily, greasy look, just gorgeous radiant healthy glow. So my overall review? I honestly cannot decide which is best. 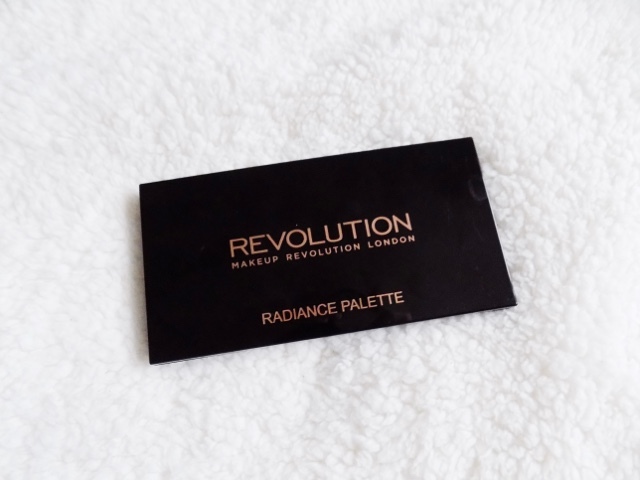 But if it comes down to budget, of course the Makeup Revolution one is your best option. 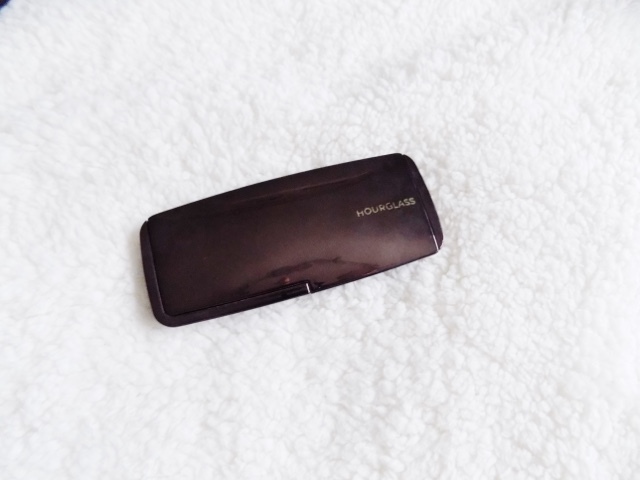 However, if you want to spoil yourself to some luxury makeup, then Hourglass would be my first port of call. 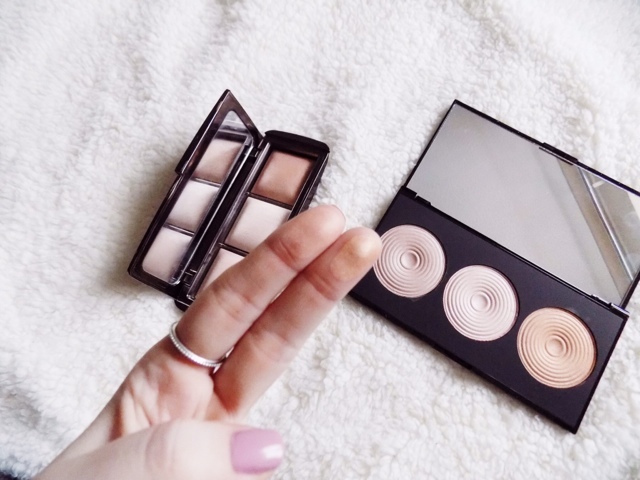 Yes they're face powders, but they're versatile, beautiful and are just all round amazing. I hope you found this helpful in the dilemma of luxury vs drugstore. Let me know if there is anything you want me to try out or review for you. Thanks for reading. 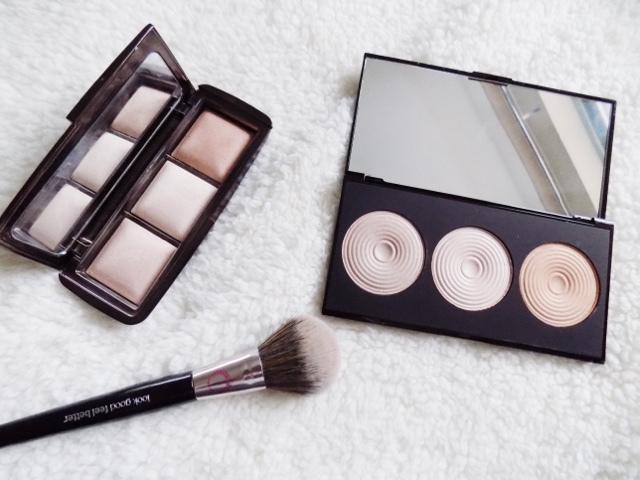 What is your favourite illuminating face powder? * Disclaimer - As always, all opinions are my own, 100% honest and true, I have not been sponsored to write this post by either brands and there are no affiliate links so I do not get paid if you click on any of the links I've included in today's post (these would always be marked with an *).